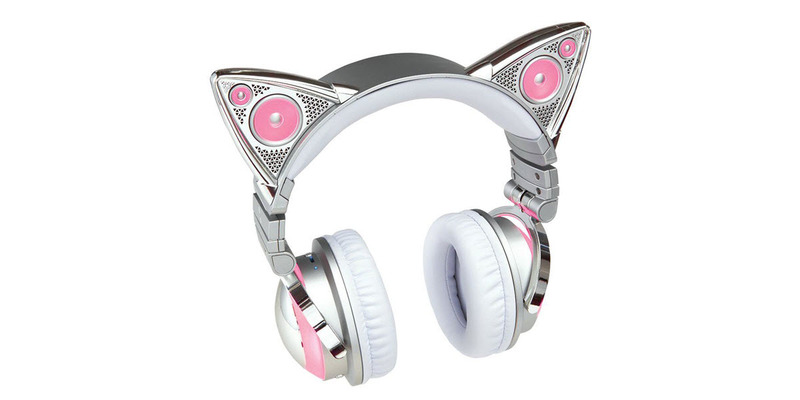 In 2018, several brands are making nekomimi-inspired cat ear headphones: Brookstone, Axent Wear, Censi, MongDa, iClever, etc… Each brand has their own take on the neko cat girl style, and each model in this list has distinct design and performance qualities. Read my brief history of Cat Girls & Nekomimi in Manga, Anime & Fashion, featuring Hellcat, Catwoman, Tigra & more! 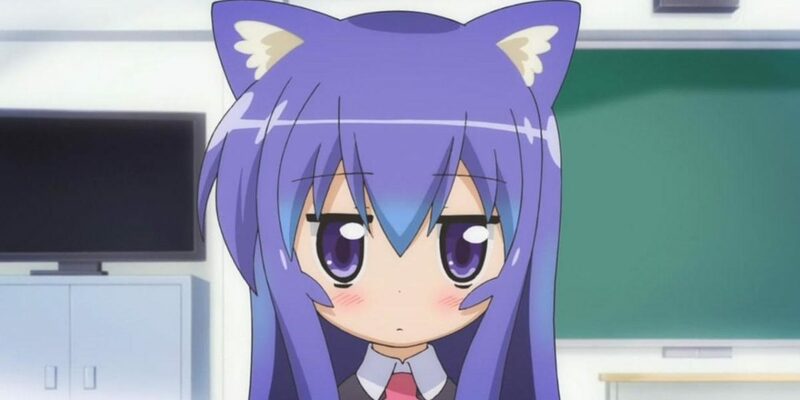 See my list of 10 Popular Kawaii & Moe Girls in Anime, featuring Tsukasa Hiirago (Lucky Star), Fuko Ibuki (Clannad), Tooru Ichii (A-Channel), and more! 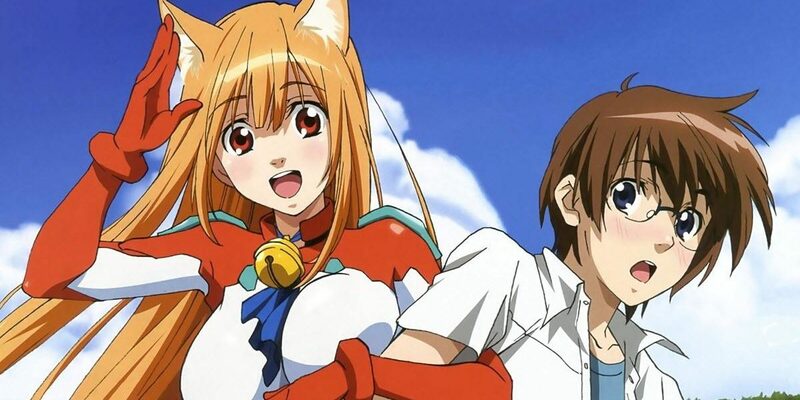 Read my list of the Top 10 Nekomimi Cat Girls in Anime, featuring Tsumiki Miniwa (Acchi Kocchi), Laura Bodewig & Charlotte Dunois (Infinite Stratos), Kirara Bernstein (GJ Club), and more! CatGirl here. A fan of all things Japanese, Anime, Manga, Nekomimi. 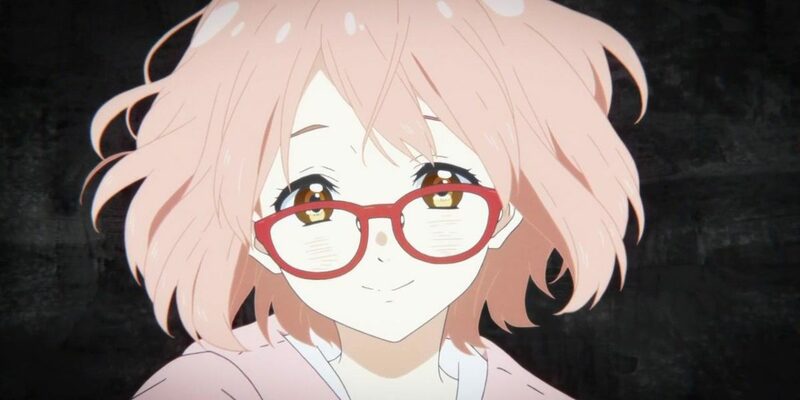 Obsessed with Kawaii and moe. I started this website to review the latest in neko cat ear headphones available around the globe. Copyright © 2019 · CatGirlHeadphones.com · All Rights Reserved.